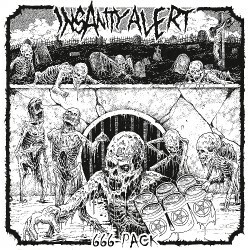 With ‘666-Pack’, Austrian thrashers INSANITY ALERT prove once more to be an unstoppable force. 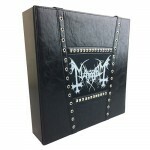 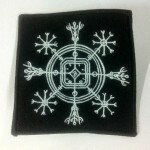 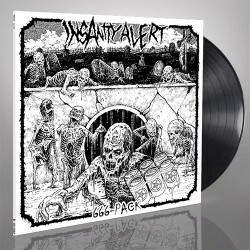 Whether it is dropping a to-the-point, crossover track such as “The Body Of The Christ Is The Parasite” or personal interpretations of classics like “Saturday Grind Fever”, the groove will have you headbanging in no time with a smirk on your face. 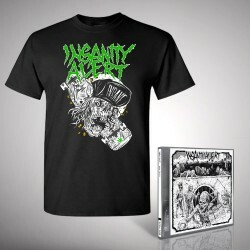 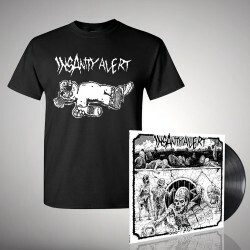 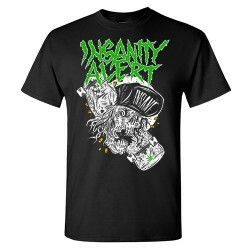 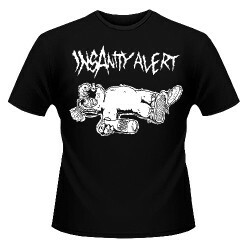 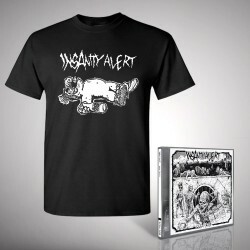 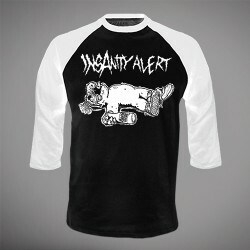 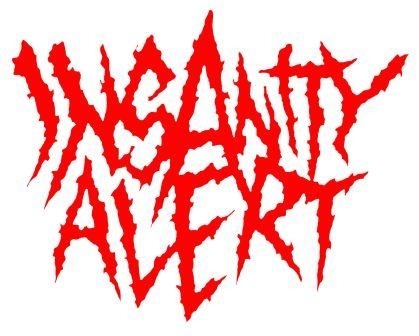 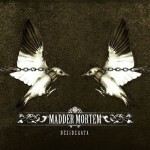 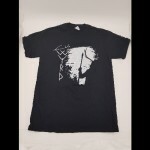 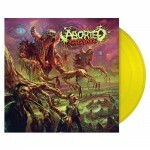 Ride the wave of the thrash metal revival with INSANITY ALERT!